A recent study by the United Nations found that while many people on Earth suffer from malnutrition and a complete lack of healthy food, much of the food that is grown and produced around the world is actually wasted. In fact, 50 percent of all food is wasted. That is a huge amount of wasted food when you consider that 500,000,000 people suffer from having a complete lack of food beyond what they can scrounge in their day-to-day lives. Naturally, the places most to blame for wasted food lie not in the Third World, but in North America, Europe, Russia and China. 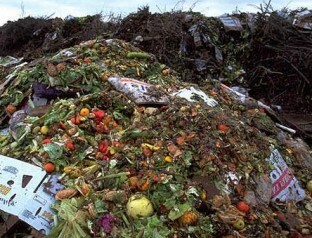 It is these places where food is wasted like there is no tomorrow. Food wasting seems to be everywhere. 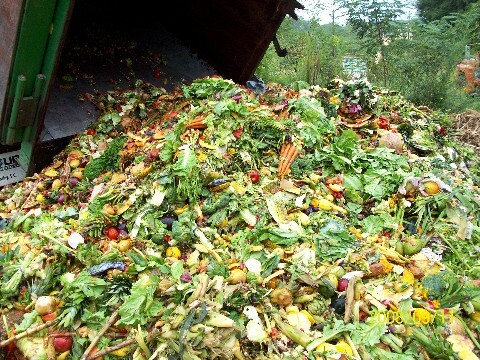 When you go the grocery store, a large portion of the produce, bakery and meat may never see a mouth, and instead be thrown out to be composted or simply degrade in the dump. 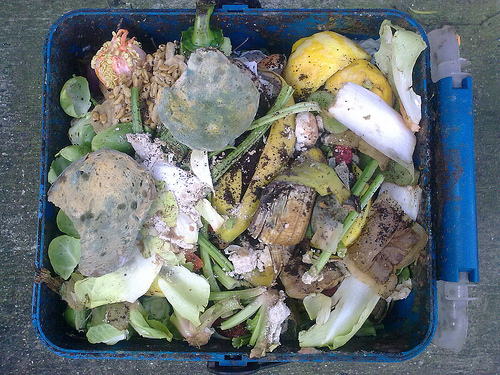 About a third of the food produced every year ends up in the trash can, according to a U.N. report. In industrialized countries, the issue is more about "retailers and consumers throwing perfectly edible foodstuffs into the trash." 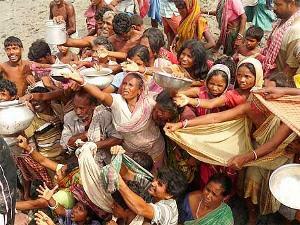 Some 925 million people around the world suffer from hunger. Around a third of the food produced in the world every year -- around 1.3 billion tons -- gets lost or wasted, according to the U.N.'s Food and Agriculture Organization. "Given the limited availability of natural resources it is more effective to reduce food losses than increase food production in order to feed a growing world population,"
Australians are estimated to waste more than $5 billion worth of food and drink every year - and that figure is predicted to rise. From uneaten takeaway to fresh vegetables that never quite make it to a meal, the waste bill for Australia's largest city is hitting new highs.